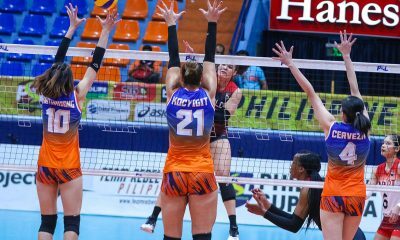 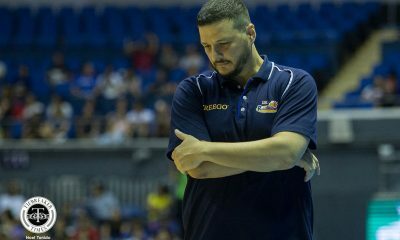 Just two weeks ago, the Foton Blue Energy Tornadoes looked hapless, losing their 11th straight match in the Philippine Superliga Grand Prix elimination round and toiling at the bottom of the standings. 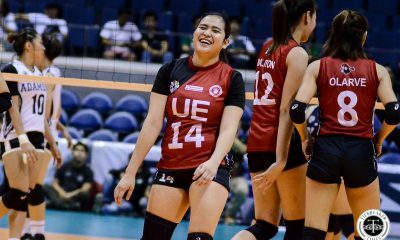 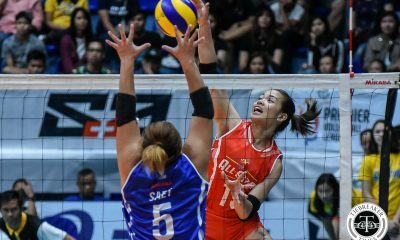 But an import change and the re-entry of sisters Dindin Manabat and Jaja Santiago turned them back into contenders. 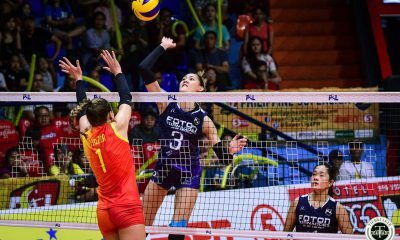 They proved to be a dangerous seventh seed in the quarterfinals, snatching a game from second seed and twice-to-beat F2 Logistics, last Saturday. 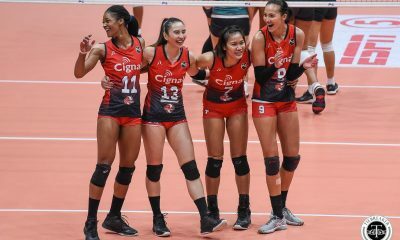 The win-or-go-home match, however, did not turn to their favor. 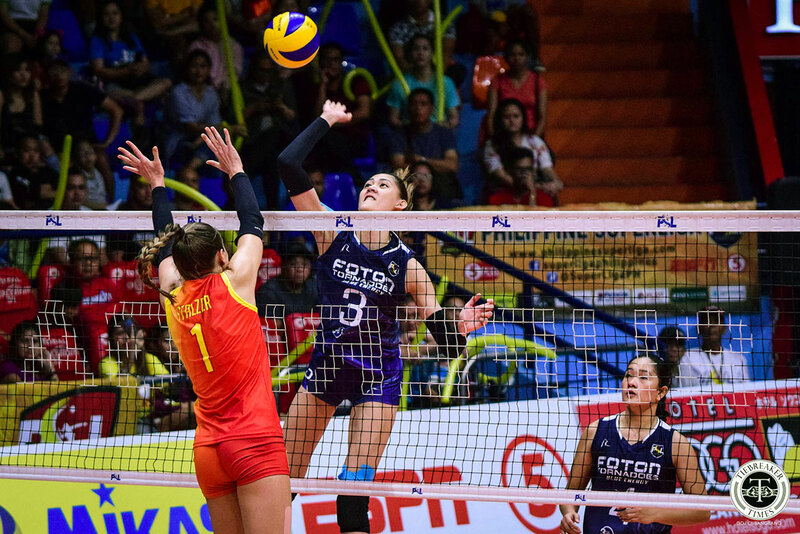 Spanish import Milagros Collar suffered a hamstring pull right before the match and was unable to play. 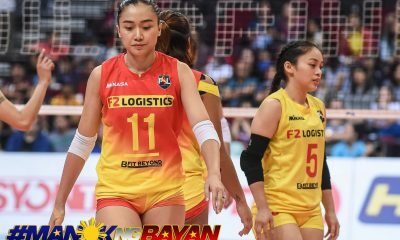 Manabat filled in aptly for her position, but the Cargo Movers proved too much in the endgame. 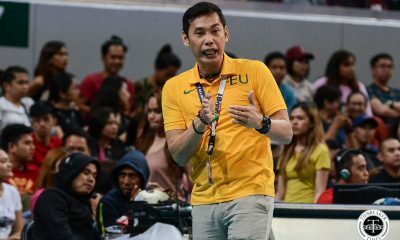 Even F2 Logistics head coach Ramil De Jesus acknowledged that the match would have played out differently had they faced Collar. 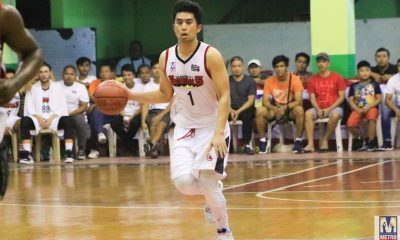 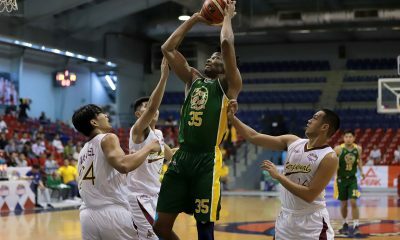 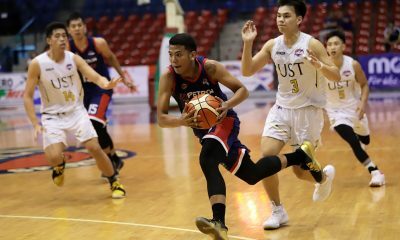 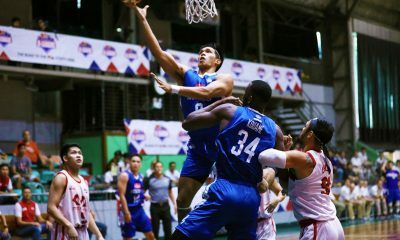 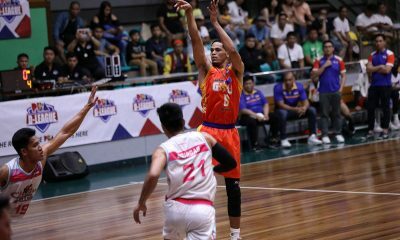 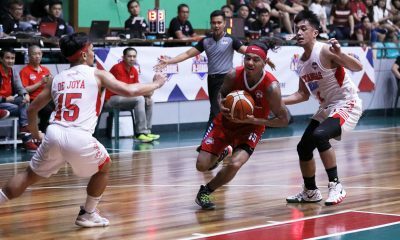 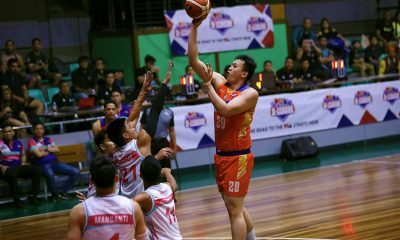 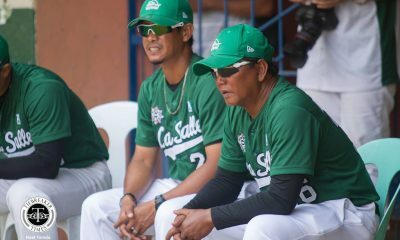 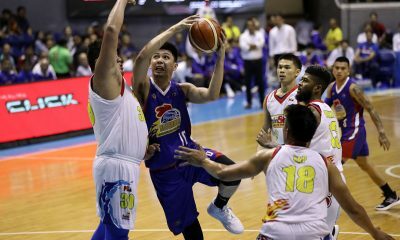 “Kung nandoon siguro ‘yung isa nilang import, iba ‘yung resulta,” said De Jesus. 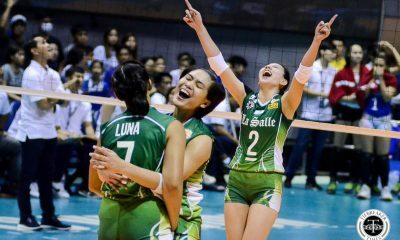 Jaja Santiago feels the same way. 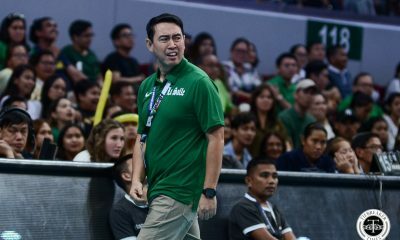 “Sobrang laki na hindi nakalaro sa amin si Maya (Collar) kasi noong nanalo kami sa F2, ang laki ng naitulong niya,” said the 6-foot-5 middle blocker. 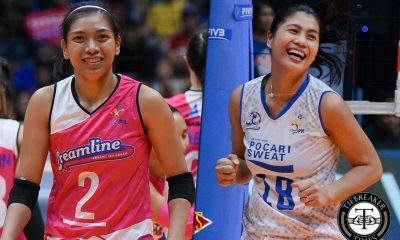 The two-time PSL Best Opposite Spiker chooses to give perspective to their situation; from losing 11 straight matches, Foton could have completed a major turnaround and reached the semifinals. 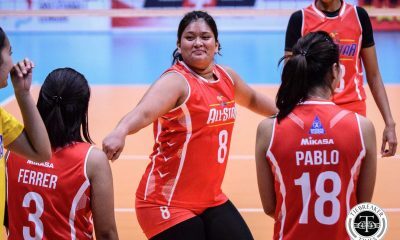 “Siyempre, sobrang hinayang kami kasi sobrang lucky namin sana kung naipanalo namin. 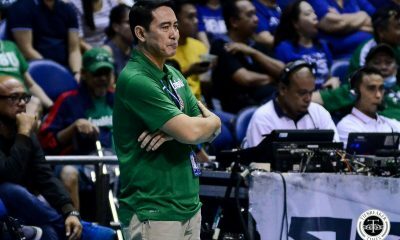 From 11 straight losses to sana nakapasok kami sa Final Four. 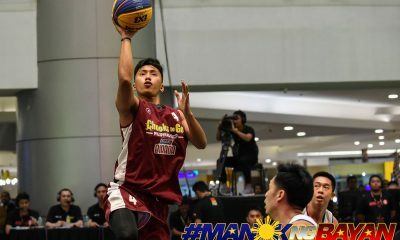 Sayang lang din, nakita namin na kaya namin talunin ‘yung F2. 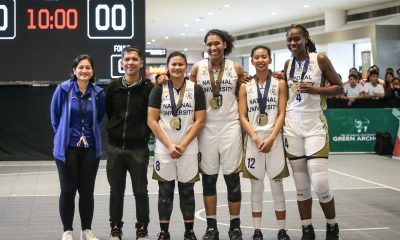 Dikit ‘yung mga score namin. 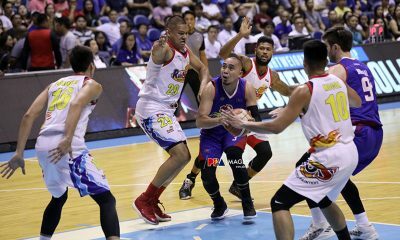 Kinulang lang sa panapos,” said Santiago.